It was a colossal-style hit. Clemson's Andre Ellington turned the corner with an NFL-style burst but Gamecock D.J. 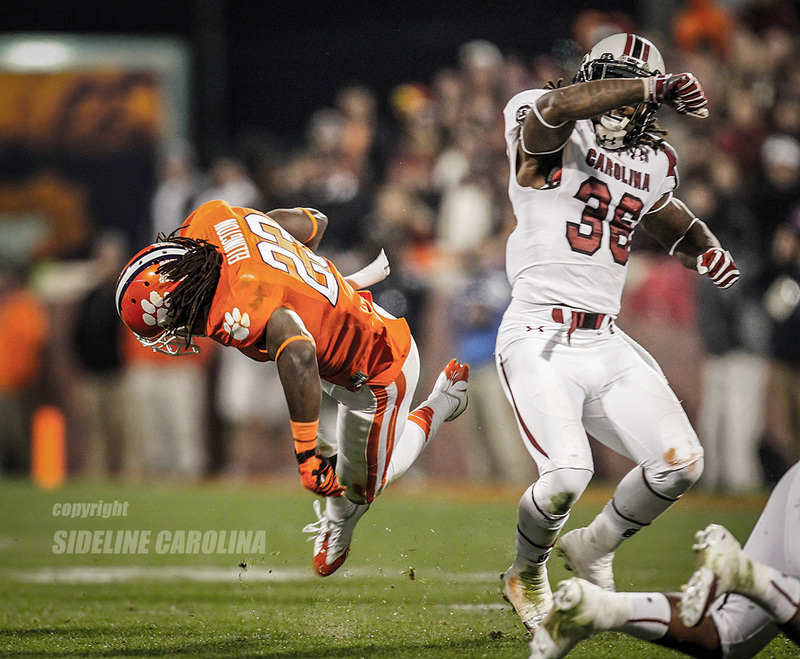 Swearinger leveled Ellington with a savage blow during the rivalry game on Nov. 24, 2012 in Clemson. "I'd rank this hit No. 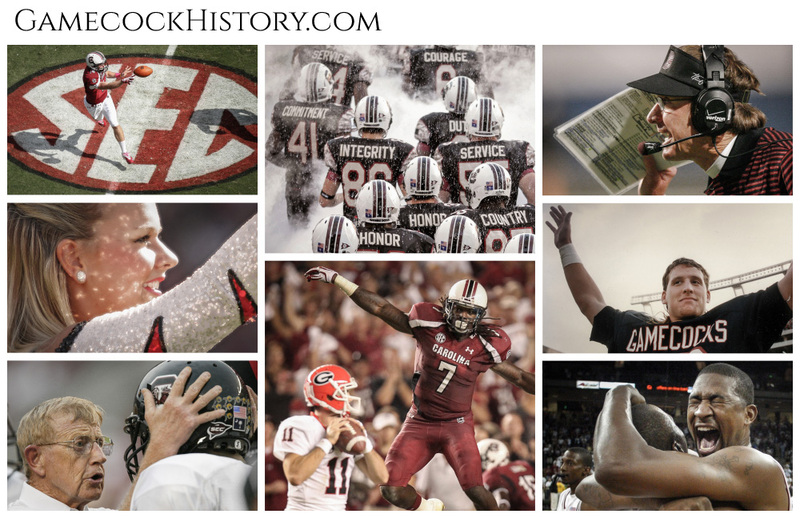 2 all time behind Clowney's tackle on Michigan. Ellington had all the momentum but Swearinger hit him so hard, Ellington looked like a pinball bouncing back off the bumper."